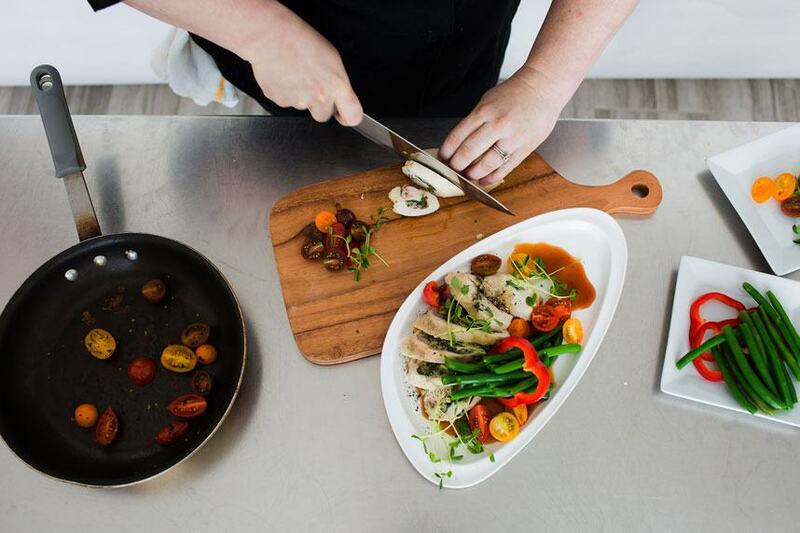 In the latest issue of Brides of Oklahoma, we were thrilled to give our readers a peek inside the kitchen with the top Oklahoma wedding caterers! Captured by Picturesque Photos by Amanda, this inside look at the amazingly talented chefs and the delicious dishes they prepare is such a treat and will definitely leave your mouths watering! 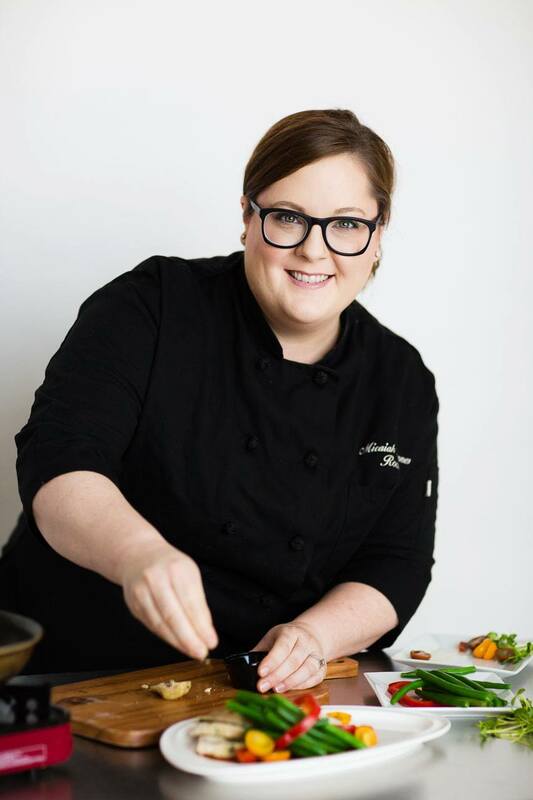 We’re wrapping our spotlight profiles today with Oklahoma wedding caterer Chef Micaiah (Mac) Johannes from Rococo Catering! 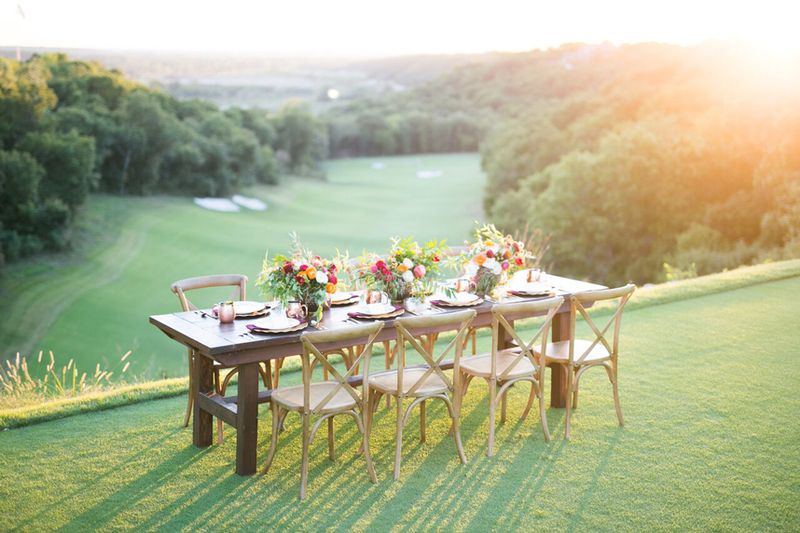 Flip to page 237 in the Spring/Summer 2018 issue to meet even more of our preferred Oklahoma wedding caterers. 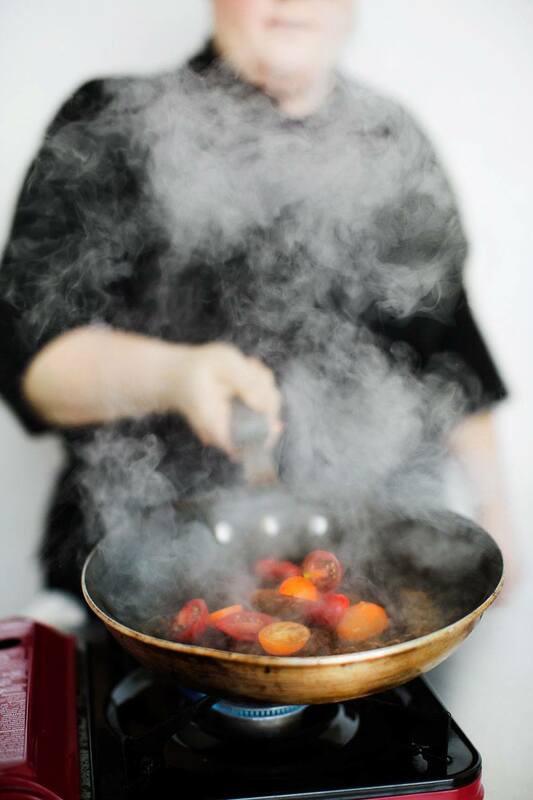 We offer different culinary flair to all of our dishes, from Asian to French, East coast to West coast. Anything you need, we will make it delicious for you! 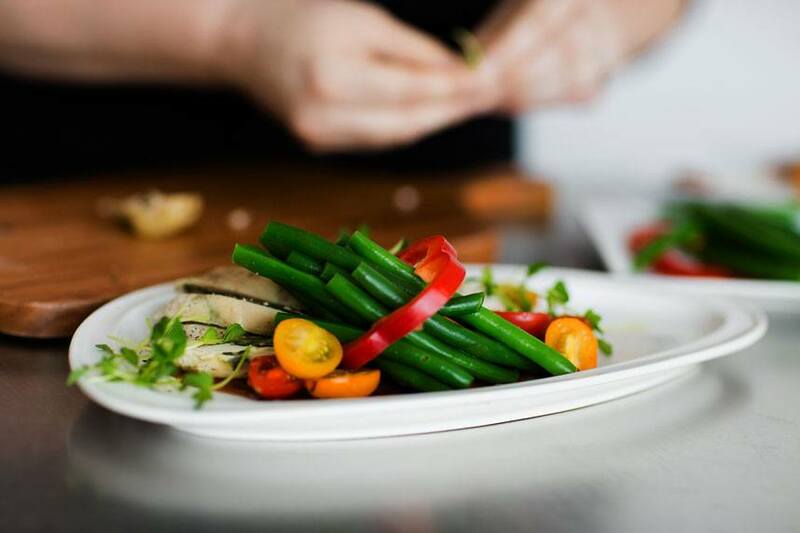 What is your signature dish? Rococo Crabcake! 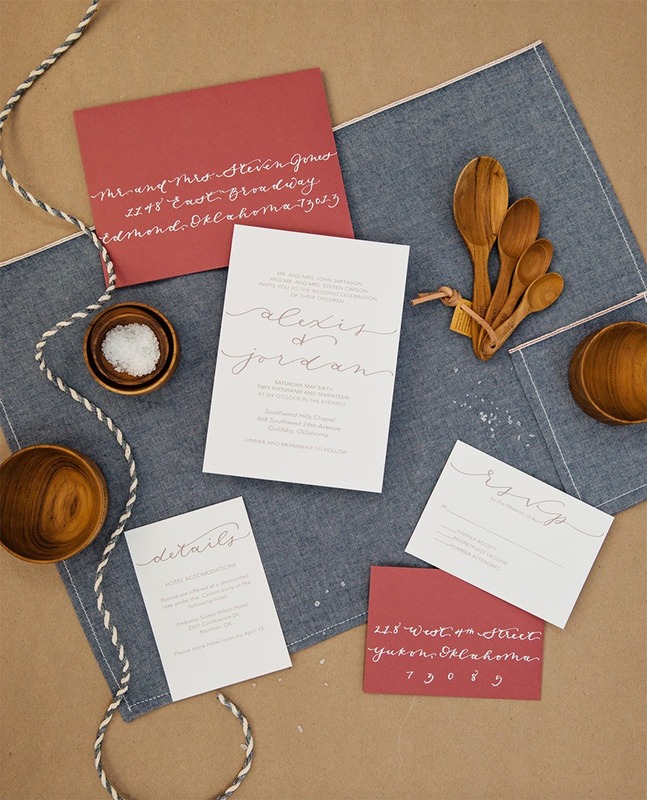 What advice do you have for brides who are trying decide between a sit-down vs. buffet style meal? 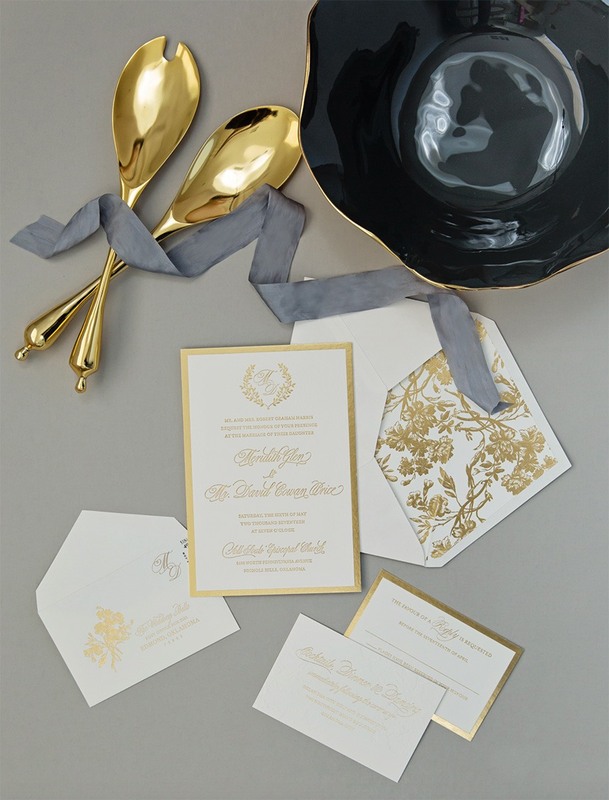 It’s important to know what style you are looking for when it comes to your wedding. Are you looking for traditional and elegant, or would you like to have a fun party where your families and friends mingle and get to know each other? 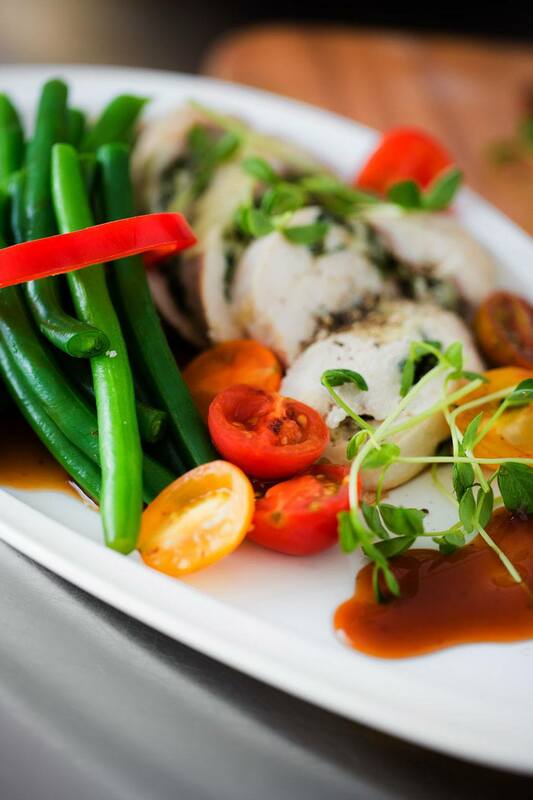 No matter what, catering is the perfect accompaniment to the event. If you have nothing else to talk about, you will talk about the food! Do you offer menu tastings? Absolutely! I love doing tastings for two reasons – I get to showcase some of our delicious appetizers or entrees, and I get to meet the bride in person. 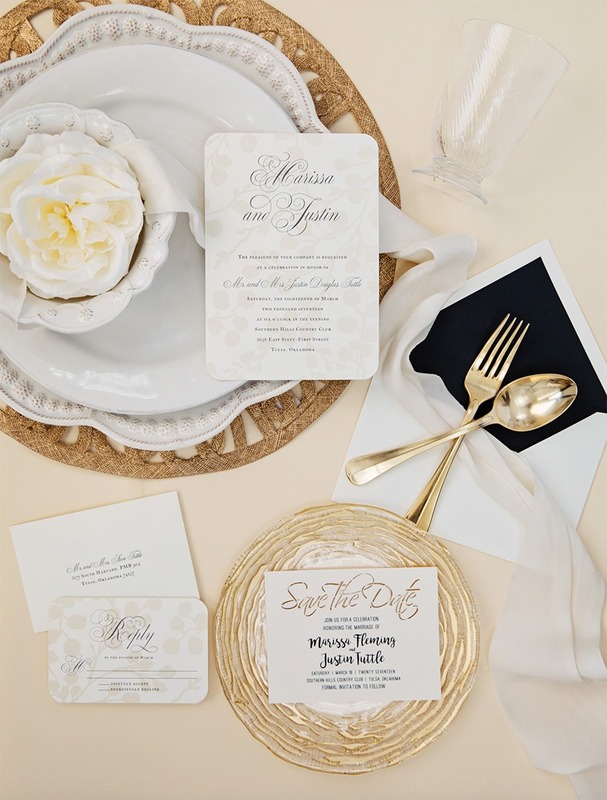 It’s much easier to discuss your wedding face-to-face and get to know the bride and her ideas, than it is just to talk over the phone or email. Do you have a set menu or do you offer custom menus? We do have a catering menu, but we love doing custom menus. If we have a bride on a budget, we can offer custom menus to best fit that vision at what’s affordable to them and what they expect. What advice do you have to offer brides and grooms? Deep breath… I know there is a lot to planning a wedding, but you can have a lot of fun doing it too! Get to know your vendors, check in with them regularly, and if anyone offers you help, you take it! It is almost time for one of our very favorite bridal shows, the Indie Bride Bridal Show & Market! 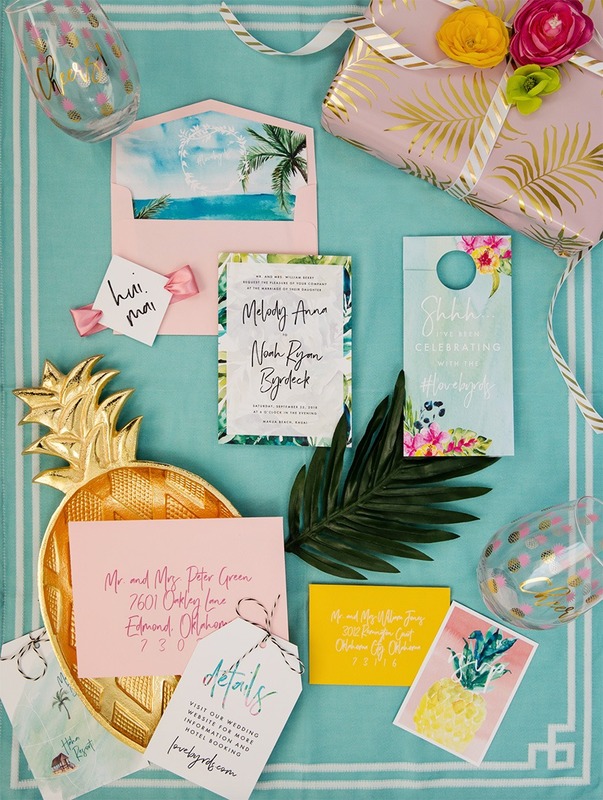 If you are looking for a fun-filled day full of wedding inspiration, you better mark your calendars. Make plans to attend the show on Sunday, March 4th, from 12pm-4pm at OKC Farmers Market in Oklahoma City! 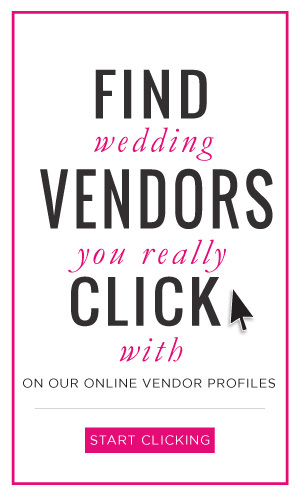 At Indie Bride you will find only locally owned and operated businesses. Every single vendor is an Oklahoman! 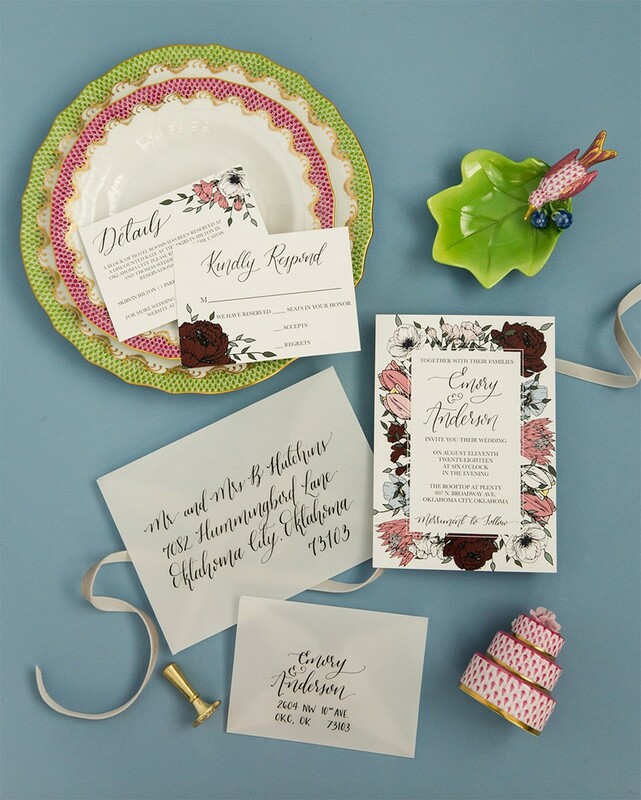 No corporate franchises, just indie style goods for your wedding featuring florists, wedding favors, calligraphers, wedding decor, bridal party wear, bakeries, jewelry, photographers, gifts for your bridal party, dress makers/designers, stationary, rentals, musicians, caterers and more! Fill up on samples from wedding caterers, and bring a few bucks for the cash bar! There will also be several food trucks in the parking lot throughout the day. 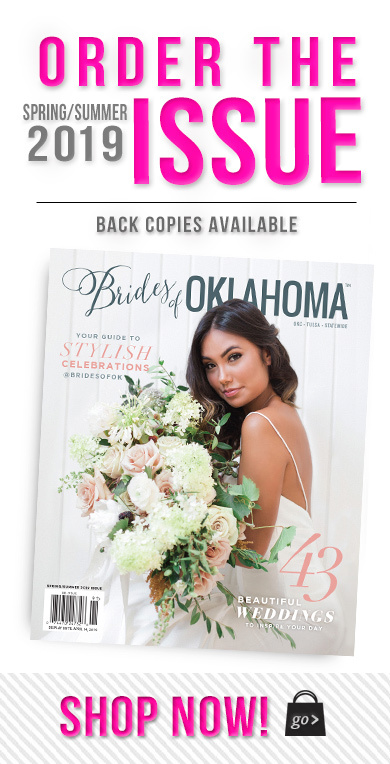 And be on the lookout for the latest issue of Brides of Oklahoma! 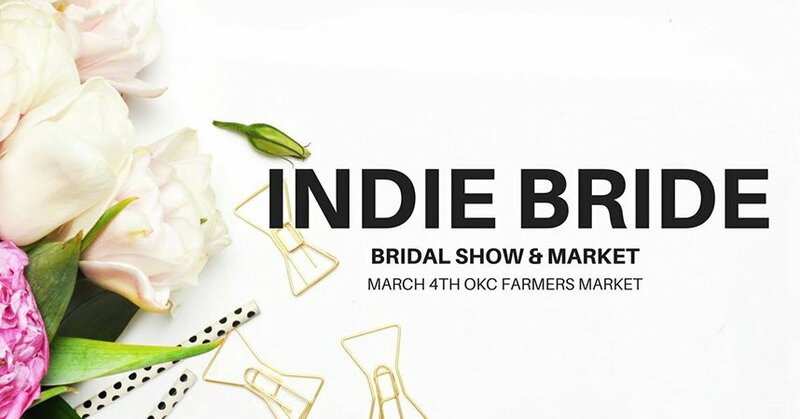 Grab your girlfriends or groom and get ready to spend the day planning the wedding of your dreams at the Indie Bride Bridal Show & Market. Tickets are $10 cash at the door or purchase online here. 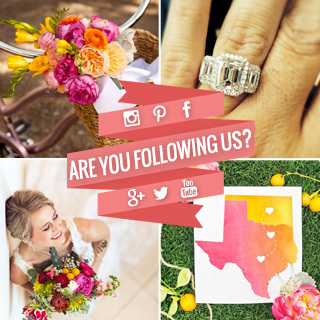 Check out our Events page to see other local bridal events happening in Oklahoma during the coming months. Happy planning! 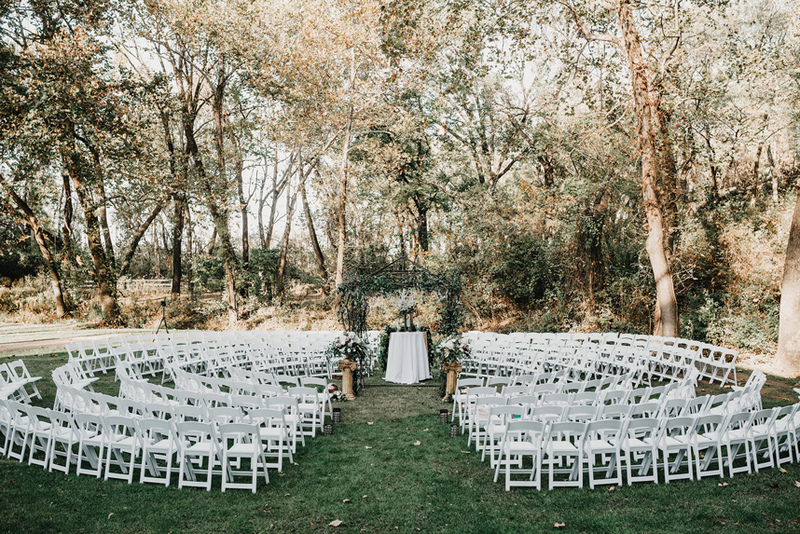 Whether you’re in search of a traditional wedding venue or a more out-of-the-box setting, the greater Tulsa area has it all! 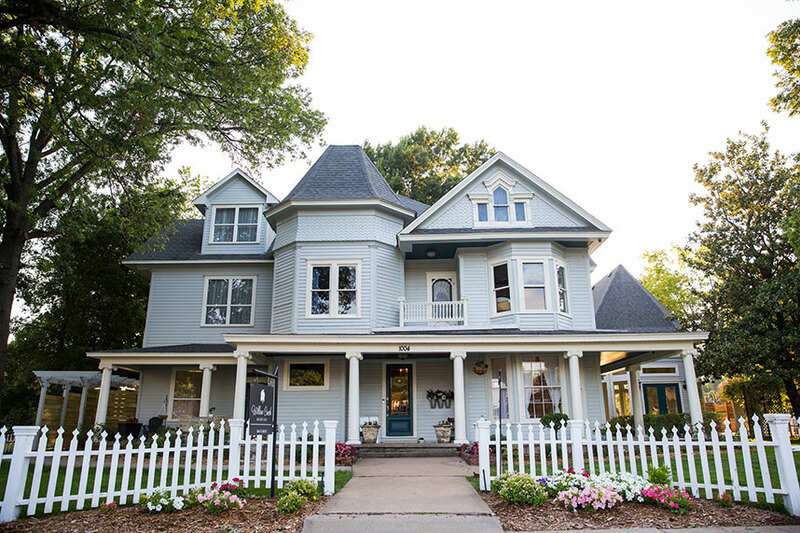 Today, we’re here to highlight a few of our favorite wedding venues located just outside of the Tulsa metro that you absolutely cannot miss in your search for the perfect location to say “I do!” So, sit back and relax as we break down each unique luxe location. Read on to find the gorgeous scene you’ve always dreamed of! Dream Point Ranch – Dream Point Ranch encompasses all the ambiance you desire in an idyllic setting offering large special event facilities, surrounded by nature. 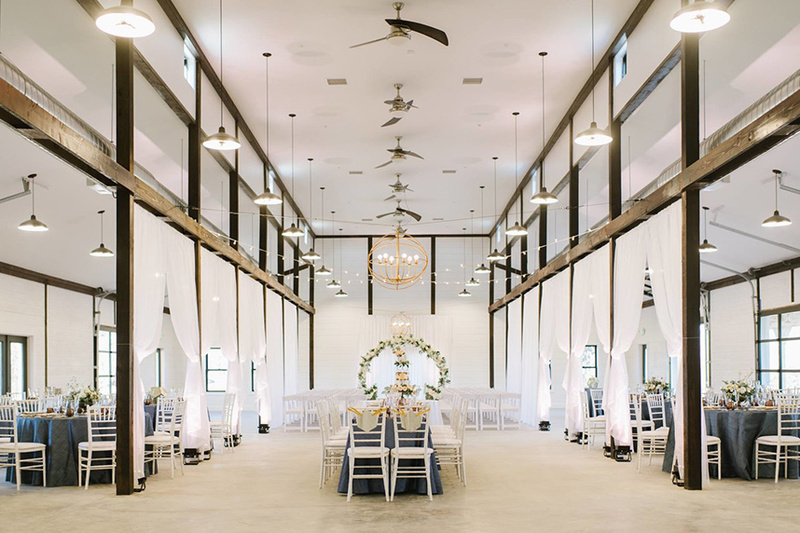 The Venue at Dream Point Ranch can easily hold up to 660 guests for cocktail receptions and 440 for seated events giving those searching for a larger wedding and event venue in the Tulsa area, the perfect solution, while still providing a feeling of intimacy. 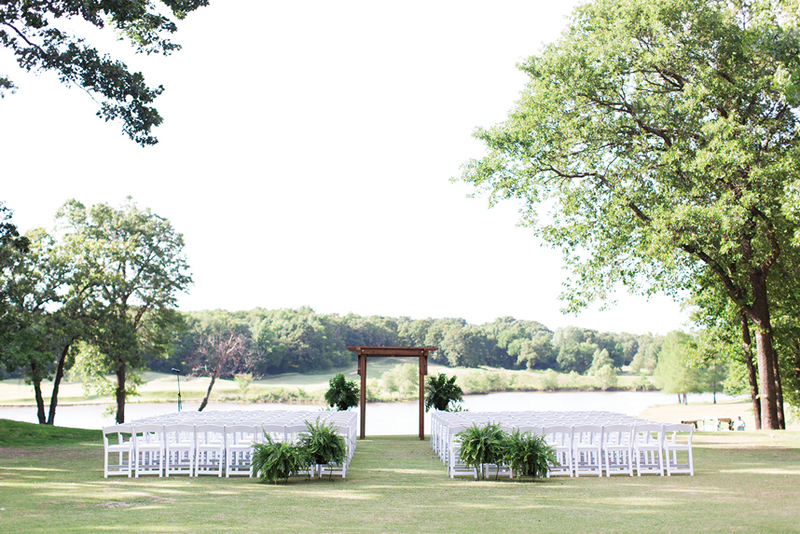 The Golf Club of Oklahoma – The Golf Club of Oklahoma offers a variety of indoor and outdoor event spaces to suit your needs, including a beautiful outdoor event lawn for wedding and vow renewal ceremonies and elegant banquet rooms for receptions. Their experienced, on-site catering and event specialists are available to assist with every detail, so you can focus on what’s really important: celebrating this special milestone with family and friends. Willow Creek Mansion – Located off of historic Main Street in Broken Arrow, Oklahoma, Willow Creek Mansion’s grounds are home to ancient oaks, which offer the perfect canopy for outdoor events of up to 200 guests, while the elegant Grand Ballroom is climate controlled and perfect for any occasion fitting up to 150 guests. Each event is personal for the staff at Willow Creek Mansion and they strive to create a unique and unforgettable experience for you, your family and your friends. Spain Ranch – Spain Ranch is home to Oklahoma’s first and only all-white barn venue. The White Barn at Spain Ranch is a 4800 sq ft modern white interior and exterior post and beam barn venue with soaring ceilings. Spain Ranch’s event space is an Oklahoma barn venue unlike any other. Set on 44 acres of secluded wooded forests, hills, pastures, a winding creek and a pond, the options for portraits across the ranch are endless. The Patriot Golf Club – Enjoy the beauty of downtown Tulsa from the comfort of the country! The Patriot Golf Club is located at the top of the hills of Green Country and has some breathtaking scenic views of not only the golf course but downtown Tulsa. The Patriot will open a new clubhouse in 2018 with onsite cottages available for bridal suites or wedding night rentals, private dining spaces for rehearsal dinners or showers, and a ballroom with seating for up to 240. 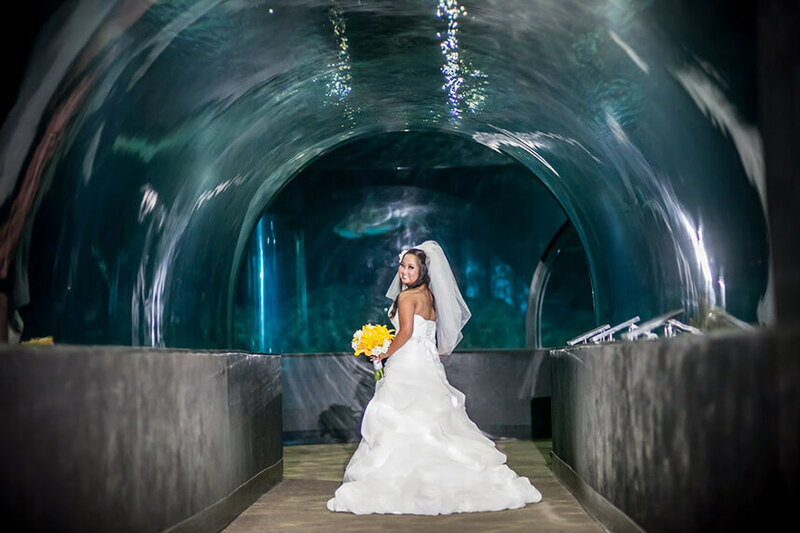 Oklahoma Aquarium – The Oklahoma Aquarium is not only a unique backdrop for your wedding ceremony or reception, but also adaptable to fit your specific needs, day or night. The team at the Oklahoma Aquarium offers a wide variety of menus along with a professional staff to assist you in planning your special day. 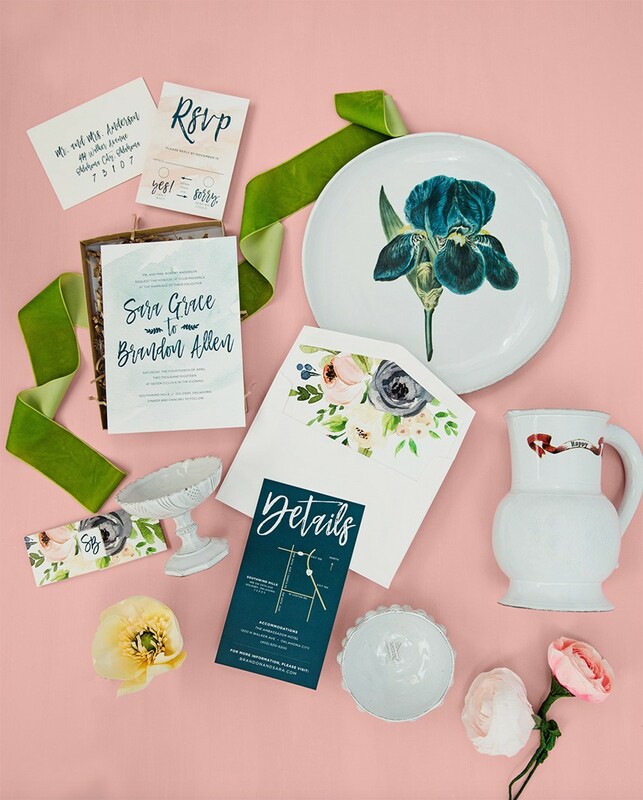 Today, we’re highlighting a series of stunning invite and gift combos from some of our favorite local Oklahoma boutiques and designers to help you set the tone for your big day and wow your guests at every turn. 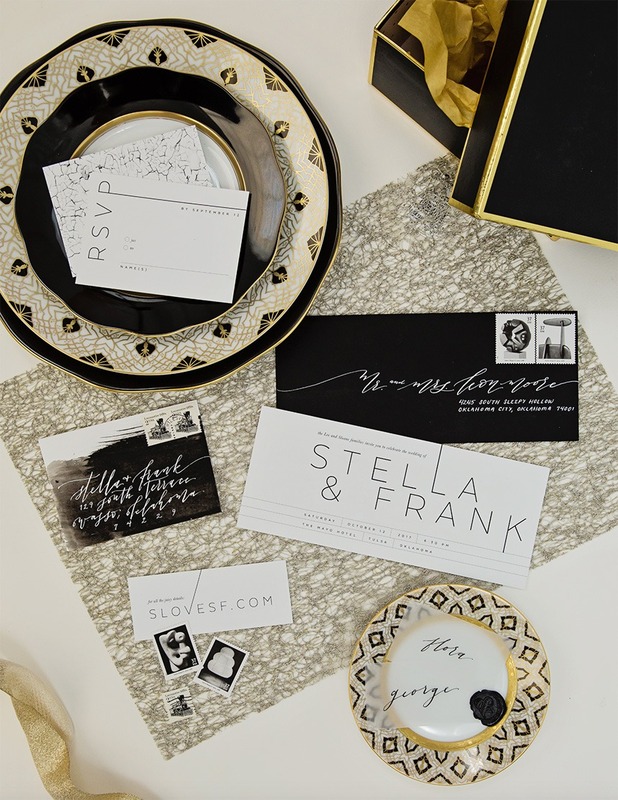 With Tara Lokey Photography behind the lens and tons of Pinterest-worthy content from our fabulous vendors, you’re sure to find a pairing that matches your unique wedding vision! Cheers to Paper and Presents! Muted hues and soft, natural lighting are giving us life in this luxe lounge wedding inspiration shoot from Paper Chandelier Events! Peyton Rainey Photography did a beautiful job of capturing the moody scene featuring elegantly simplistic rentals from KRK Studios and Rentals as well as neatly scripted invites from Paper + More. Our model bride was breathtaking with gorgeous hair and makeup by Trichology Salon and attire from The Bridal Boutique. Bold wallpaper from Ashley Woodson Bailey stole the show and provided the perfect romantic backdrop for the day. 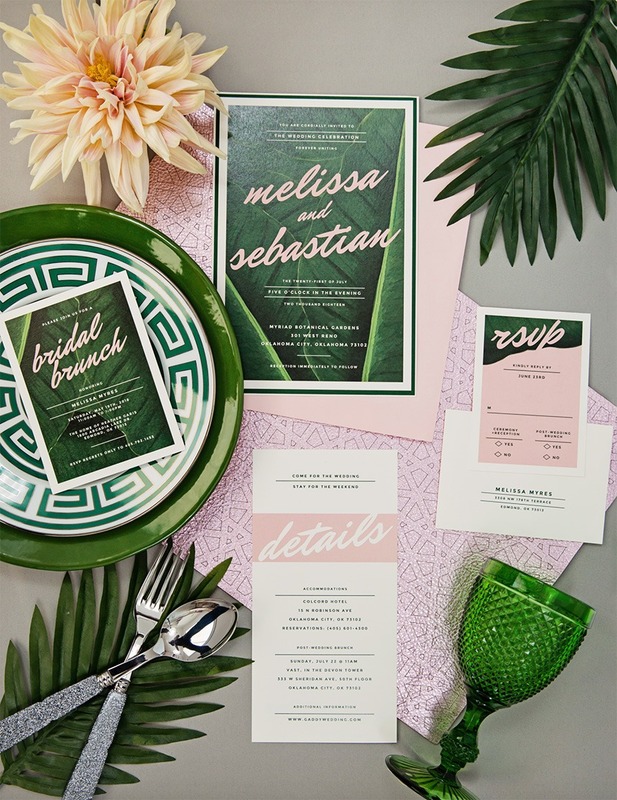 Keep scrolling to get lost in the stunning imagery from this luxe lounge inspiration shoot and look out for a word from the planner! * Merchandise is “as is” and all sales are final.